Jarrow Formulas Green Tea is water extracted and consists of 50% polyphenols, including 30% catechins. Other Ingredients Magnesium stearate (vegetable source), silicon dioxide and cellulose. Capsule consists of gelatin. No wheat, no gluten, no soybeans, no dairy, no egg, no fish/shellfish, no peanuts/tree nuts. 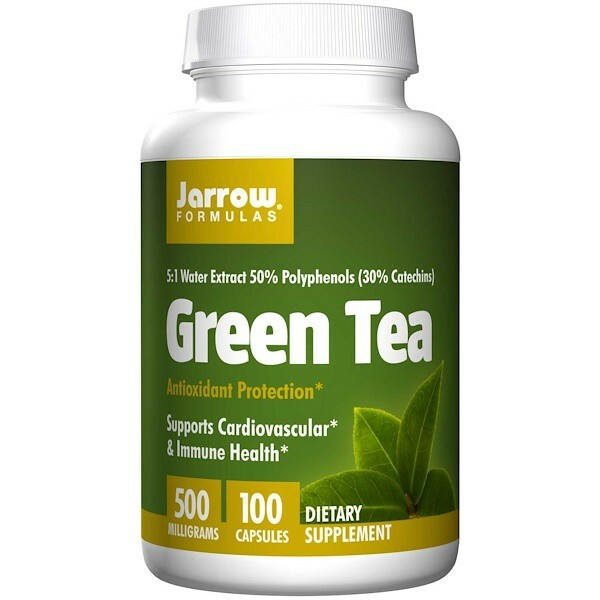 Jarrow Formulas Green Tea is water extracted and consists of 50% polyphenols, including 30% catechins. 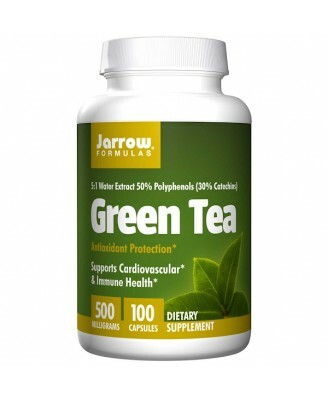 The polyphenols in green tea are potent antioxidants. Note: 1 capsule provides approximately 40 mg of caffeine. 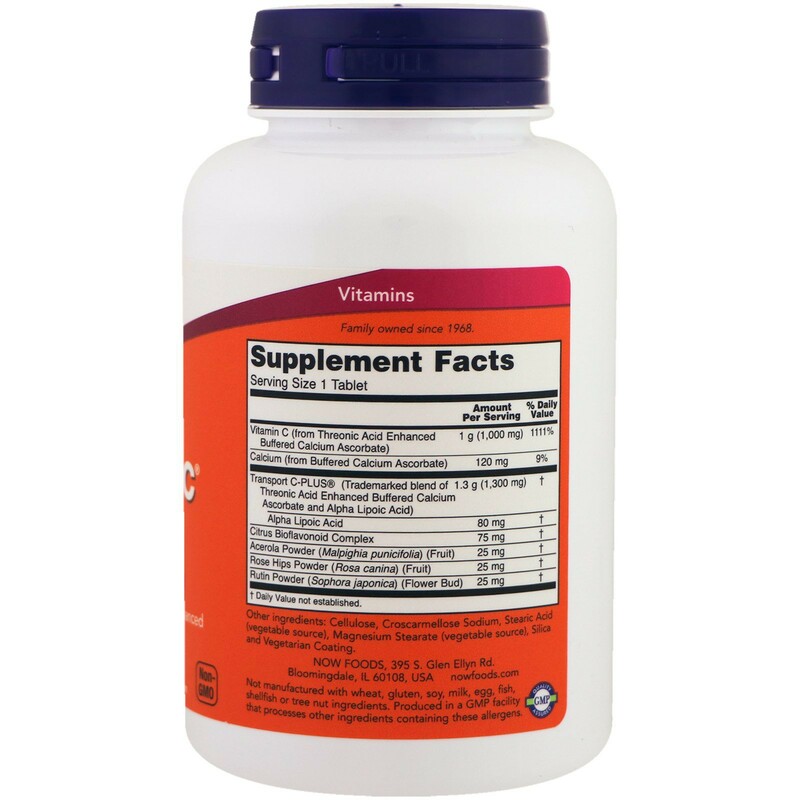 If you have a medical condition (especially hypertension or cardiovascular abnormalities), are pregnant, lactating, trying to conceive, under the age of 18, or taking medications (especially hypertensive or cardiac), consult your healthcare professional before using this product. Store in a cool, dry place. Keep out of the reach of children.